The Awakening Church began in 2009 with a vision to see lives changed, people set free from life-controlling issues, and walking in their God-given purpose. Pastor Jeff and Lorie Carrell have a passion for seeing people that once were without hope, come to find Jesus and have a new life in Him. While not wanting to launch just another church, they launched a movement. They launched a place where ALL are welcome to come in and hear about Jesus Christ. They wanted to see people radically changed into a new life. Since then, this church plant/movement has turned into a Salvation Hub and Revival Center for this region and beyond. Pastor believes that each one of us who have accepted Jesus Christ and are filled with the Holy Spirit, carries revival in us. As a carrier of revival, Pastor reminds The Awakening that they are called to see people radically changed! Over the years we have seen hundreds of people come to know Jesus Christ as their Savior and now are living a life of freedom. Revival is here and the time is now - We have a Seat for You! 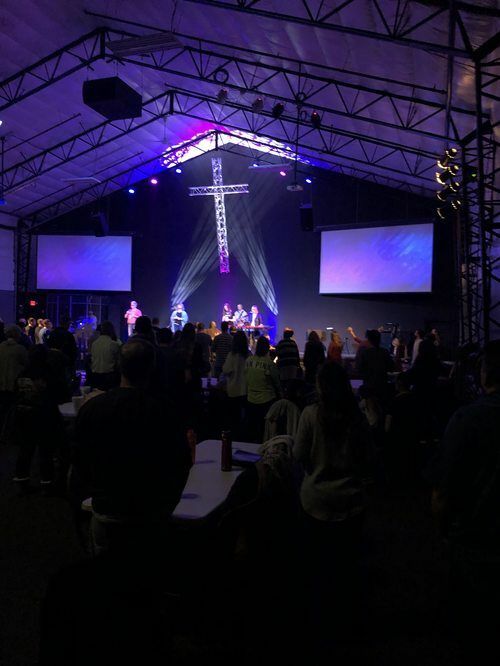 The vision for the Awakening is constantly growing and expanding and we would love to have you to become apart of reaching this region with the gospel. Becoming apart of the Awakening dream team, you will be using your God-given gifts to share Jesus Christ with others. With the vision expanding, the team must expand, and we have a seat saved for you! As the vision expands and the team expands, we will be able to release this revival sound and atmosphere across the region physically and across the world online. We use technology to the greatest potential to reach the lost and to connect with our church family. 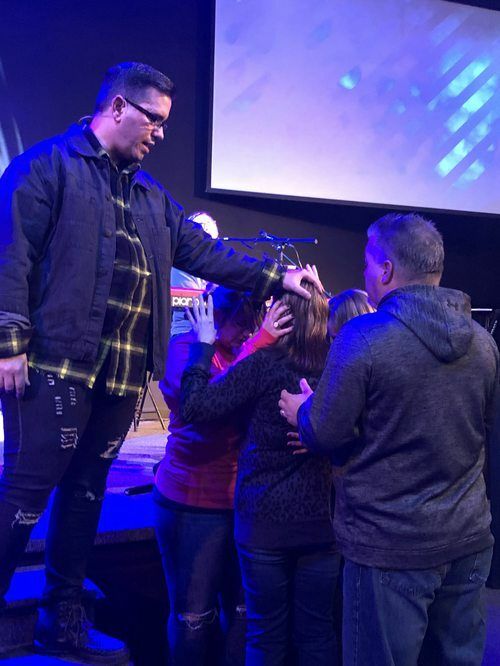 We believe God is using The Awakening to not only awaken lost souls to a new life in Christ, but to revive believers that are looking for more in their walk with Christ. Join us every Sunday at 10am and Wednesday at 7pm and let's see what God does together! Souls Matter at The Awakening. Our services and events are to reach the lost for Christ and to see people set free, living out their God-given purpose.